Each JULIE member company designates one person to be the coordinator. 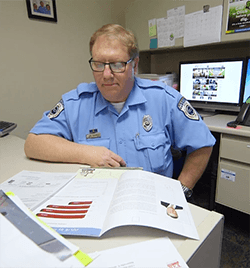 This person serves as the main contact between their organization and JULIE, Inc. An important responsibility of the coordinator is reading/distributing JULIE correspondence to the appropriate people/departments. JULIE has assembled valuable resources for the coordinator to assist them in their role. No one digs more dirt than American farmers. 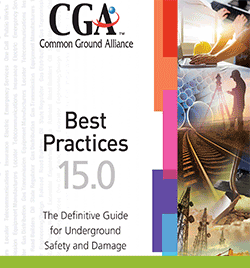 Understanding what is below ground will help you dig safely above ground. Excavation projects such as terracing, fence post installation, tiling, subsoiling, and building and maintenance of waterways can create safety hazards due to the various types of excavations. 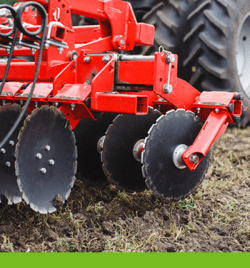 Take care in farming, plowing, installing field tile and excavating. We have put together several materials that target the agriculture community. The staff at JULIE can help you communicate the importance of safe digging. View our Communication Support Materials Tool Kit for helpful items such as logos, scripts, and public relation materials. April is National Safe Digging Month. 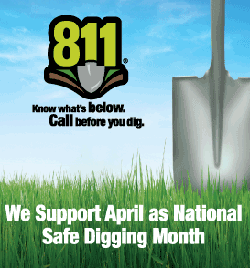 National Safe Digging Month serves as a natural reminder to call 811 before any digging project at least two working days before you begin. 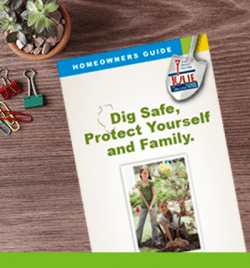 Avoid damage to underground utilities and personnel injury by spreading the safe digging message in your community or business.